A practical course full of fun, designed to enthuse practitioners to deliver inspirational activities using loose parts. Providing a rich, engaging and interactive environment remains key to supporting better outcomes for children. These parts provide a fantastic resource that encourages children to be creative and problem solve – encouraging them to explore their environment and allowing practitioners to effectively support their development. This course examines how to create a highly stimulating environment using parts with child-accessible resources that promote creativity and learning. Recognise the importance of loose parts in children’s play. Be able to use loose parts effectively indoors and out. 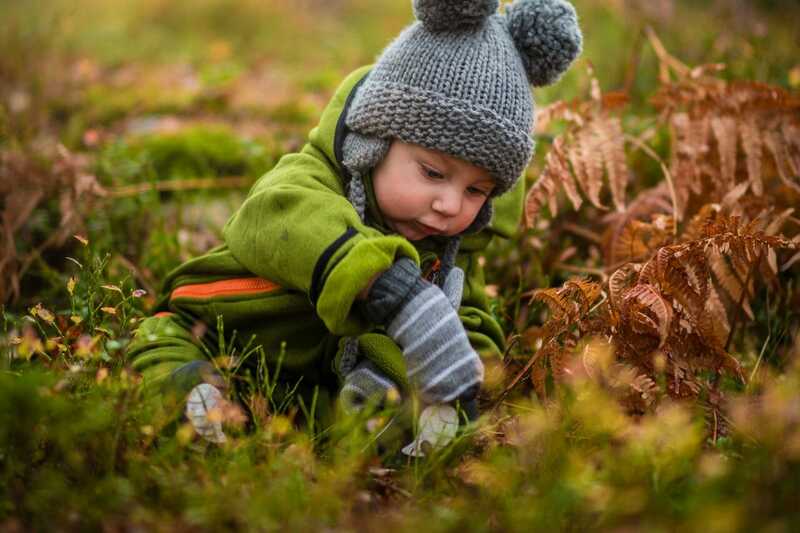 Understand the importance of the adult’s role in supporting play with loose parts. Plan to source and use loose parts in the setting. This course is aimed at practitioners, new and experienced, in order to support the children in their care and offer them engaging and effective activities. It helps to ensure practitioners are providing environments that support and prepare children for their next steps, as well as meet the Ofsted standards. To book this course please call us on 01527 452430 or click here.